The Moto Z2 Force is just the latest device to ship with Motorola's ShatterShield screen technology. That includes a plastic layer on top that won't crack, but it does scratch. That's not the only issue, apparently. 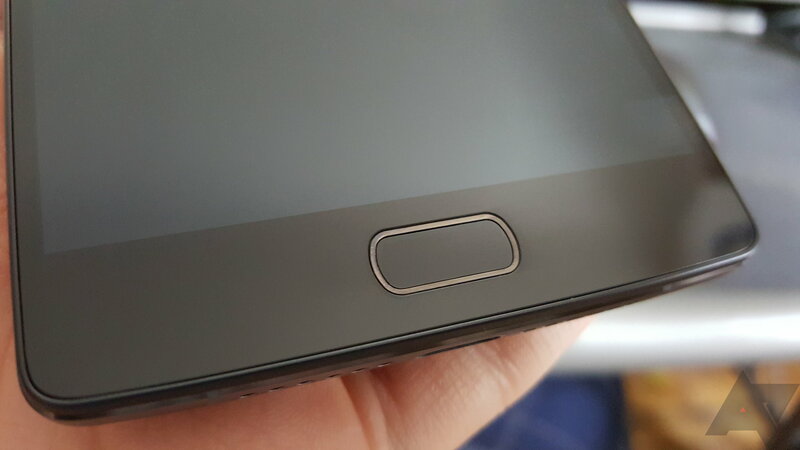 Multiple owners of the Z2 Force are complaining that the top layer of the screen has a tendency to peel off after a few months of use. 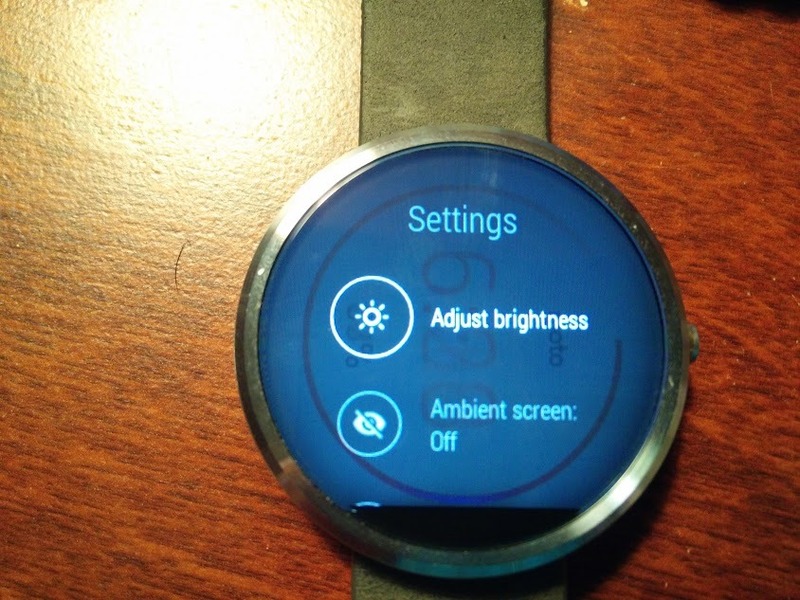 Motorola chose to go with an LCD panel for the Moto 360, which should mean no problems with burn-in like you'd see on an AMOLED. However, a few users have started reporting something that looks an awful lot like burn-in. What we're probably seeing is image persistence, which can sometimes happen to LCDs. While annoying, it's not as bad as AMOLED burn-in. 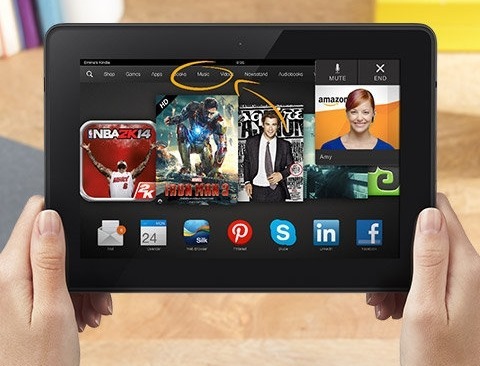 New devices almost always have some sort of defect buyers should be on the lookout for, and the new Kindle Fire HDX tablet is no exception. Now that Amazon's newest Android device is getting into people's hands, reports are beginning to surface of a strange purple or blue haze around the edge of the screen. The issue seems present on all edges of the screen equally, and is particularly evident on white backgrounds. The video above gives you a glimpse of the defect, but it's not as noticeable as it is in real life. According to Amazon, this is known manufacturing defect with some units. [Coming Unstuck] Samsung Galaxy Tab 10.1 Special Edition Tablets Experiencing Screen Defects? 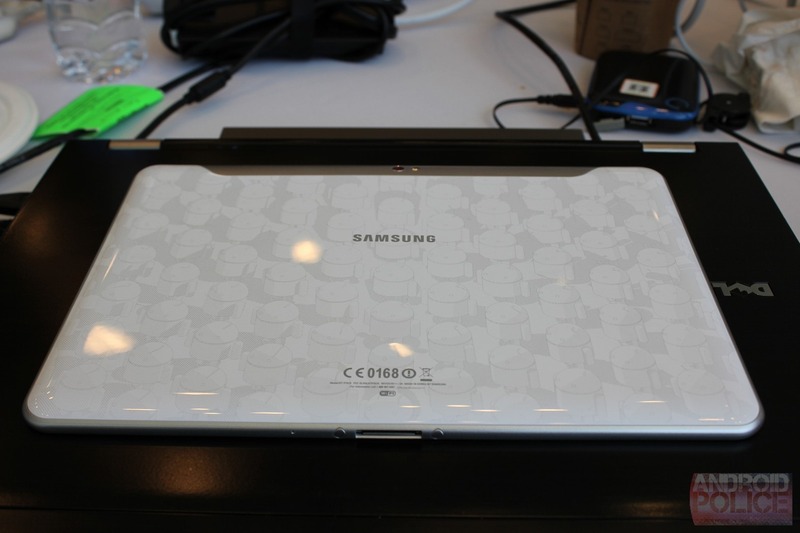 Remember the special edition Galaxy Tab 10.1 that was given to all Google I/O attendees this year? 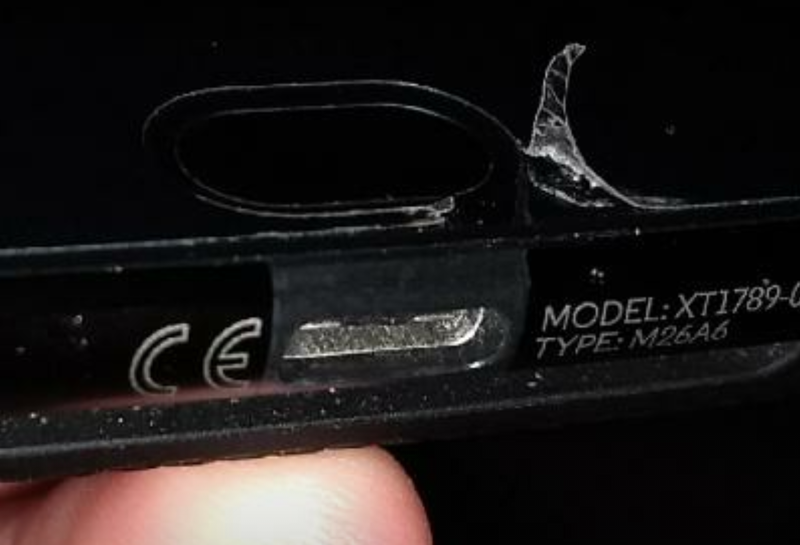 It looks like the celebrations of owning a limited edition device have come to a screeching halt, as some owners are experiencing a very specific hardware issue with the device - the front glass is starting to become detached. Earlier today Android Community posted about one particular incident, with hopes that it was a fluke - but in all actuality, it was just the tip of the iceberg. Ever since then, more and more reports have been surfacing from users with the same issue.